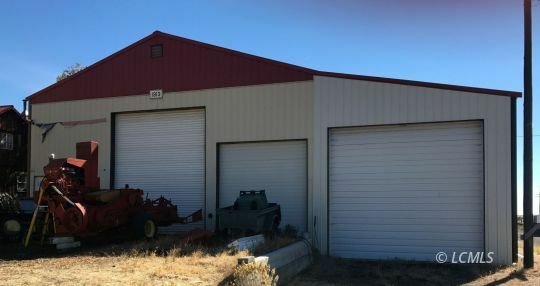 3,438 Sq. 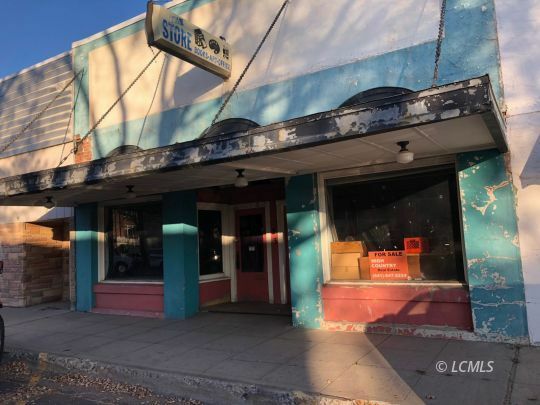 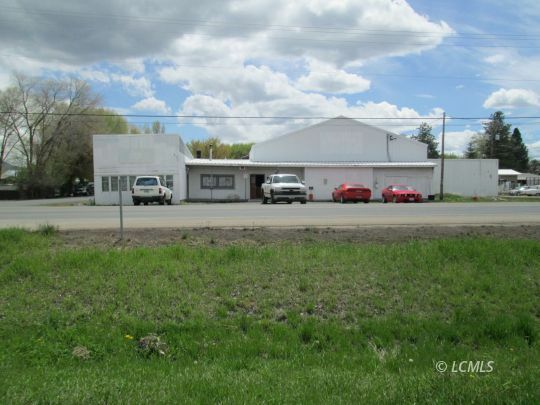 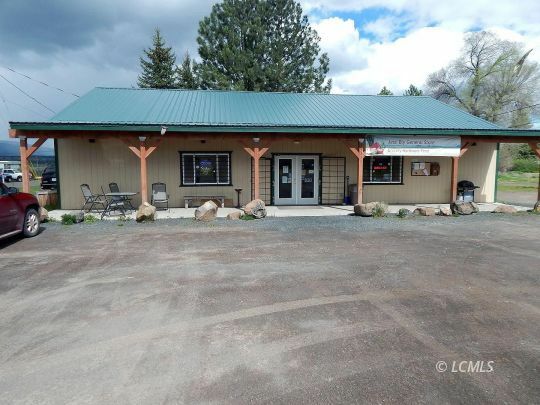 Ft. Commercial Shop on 2.13 Acres Close to Town! 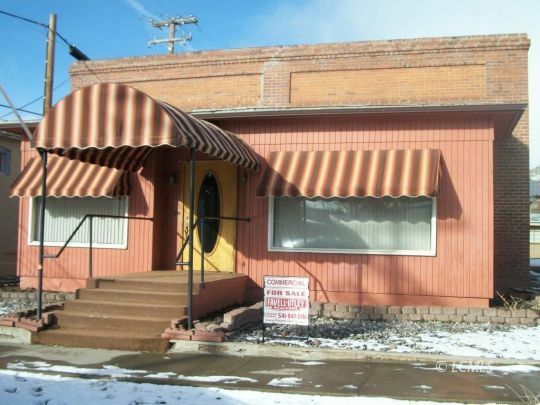 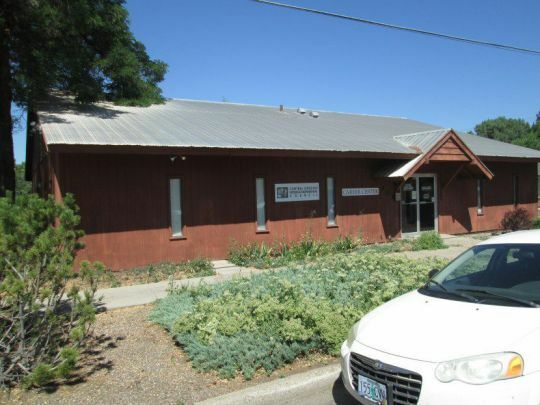 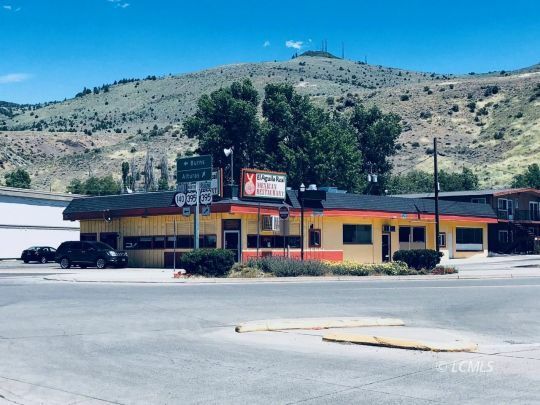 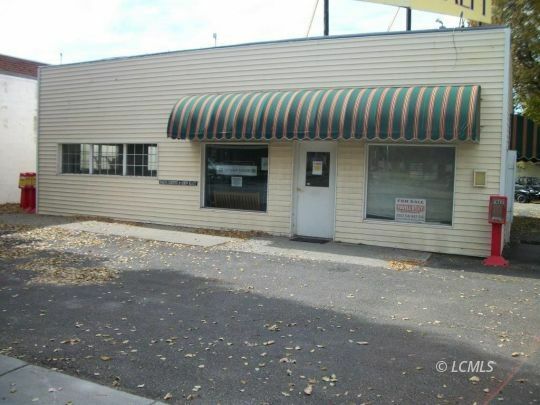 Wonderful city location located on cross roads of Hwy 395 and Hwy 140 intersection.